Whenever we go away, staying at a nice hotel is one of my favourite things. Someone to make my bed, having fresh towels all the time, and access a pool! But why do we need to wait to travel somewhere? What about mini escape right in your own city? 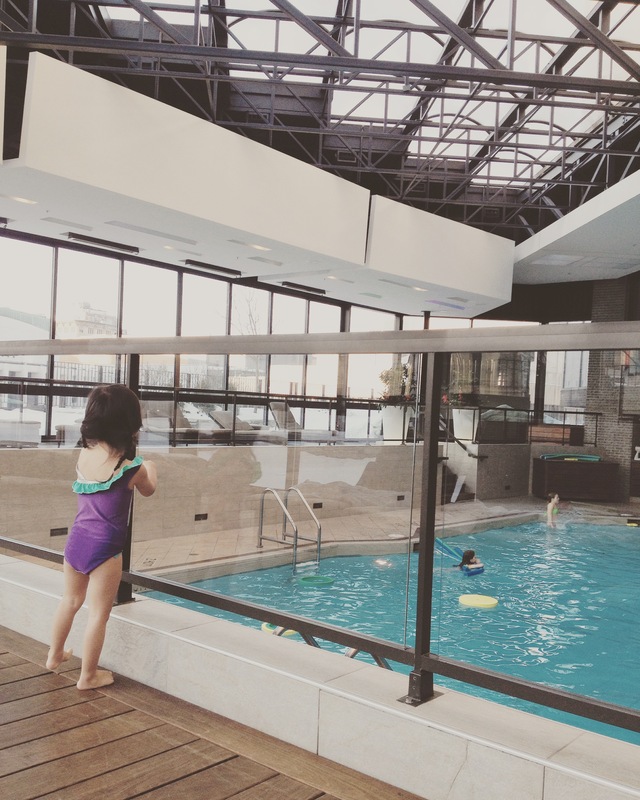 Last winter when the snow blanketed our town, we donned our bathing suits and flip flops and enjoyed a mini getaway at the Hyatt Regency. 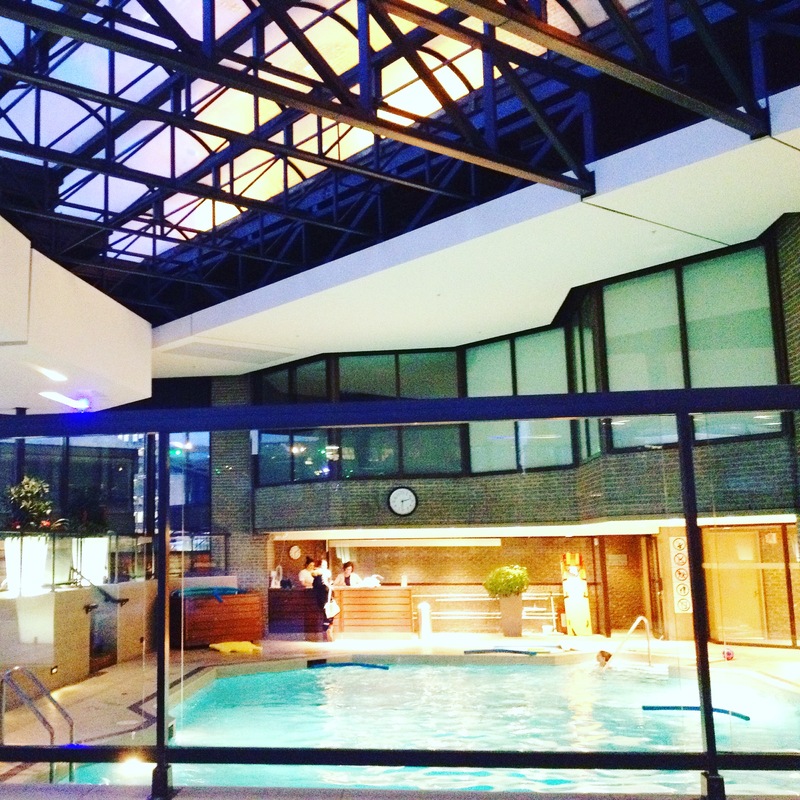 The indoor pool was the focus of our stay. The kids enjoyed swimming and attacking each other with noodle floaties, while I enjoyed relaxing on a lounger, looking at the snow outside. The Hyatt was also a great choice as the hotel is attached to the underground network, allowing us to go dinner next door at the Complexe Desjardins without the dreaded task of having to put on our coats and boots. So check out what your local hotels have to offer and find the perfect fit for your family. It isn’t always necessary to leave town for a little escape! 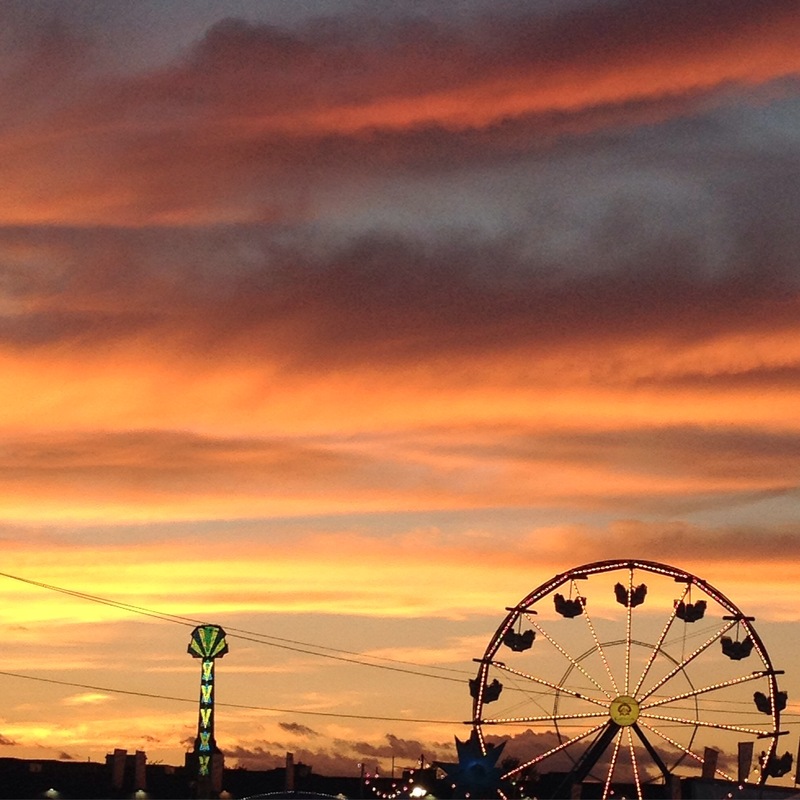 Every city boasts a slew of fun-filled festivals that your family may enjoy. 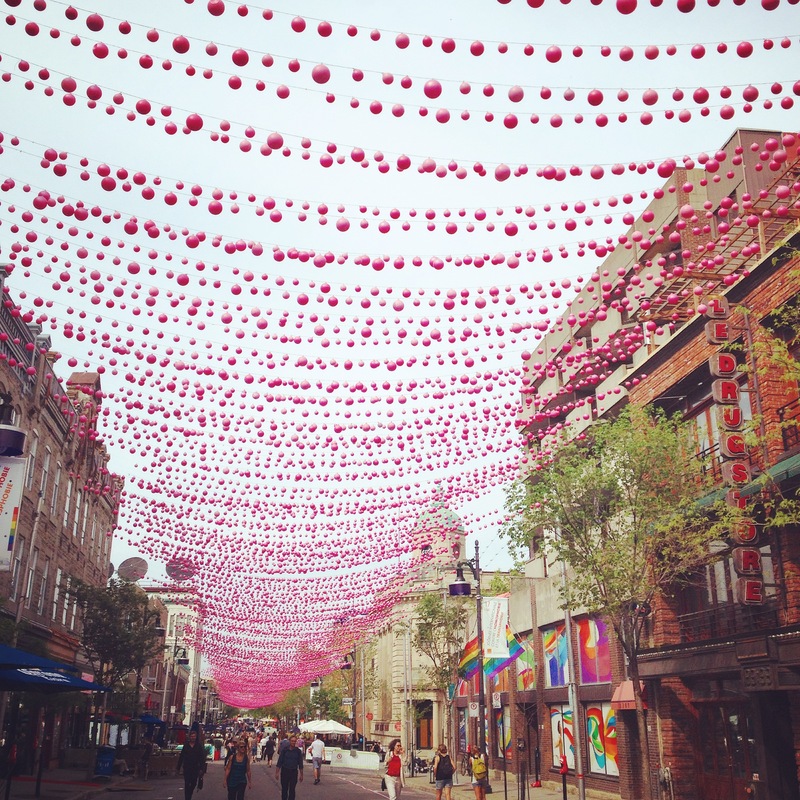 Montreal is known for our International Jazz Festival, Just for Laughs Festival, and fun-filled Fetes des Neiges and Montreal En Lumiere during the winter. For the summer staycation folks, this year we tried the International Balloon Festival in St. Jean Sur Richelieu. A short drive to the city’s outskirts, we were transported to family fun escapade full of inflatables, face-painting and carnival rides. 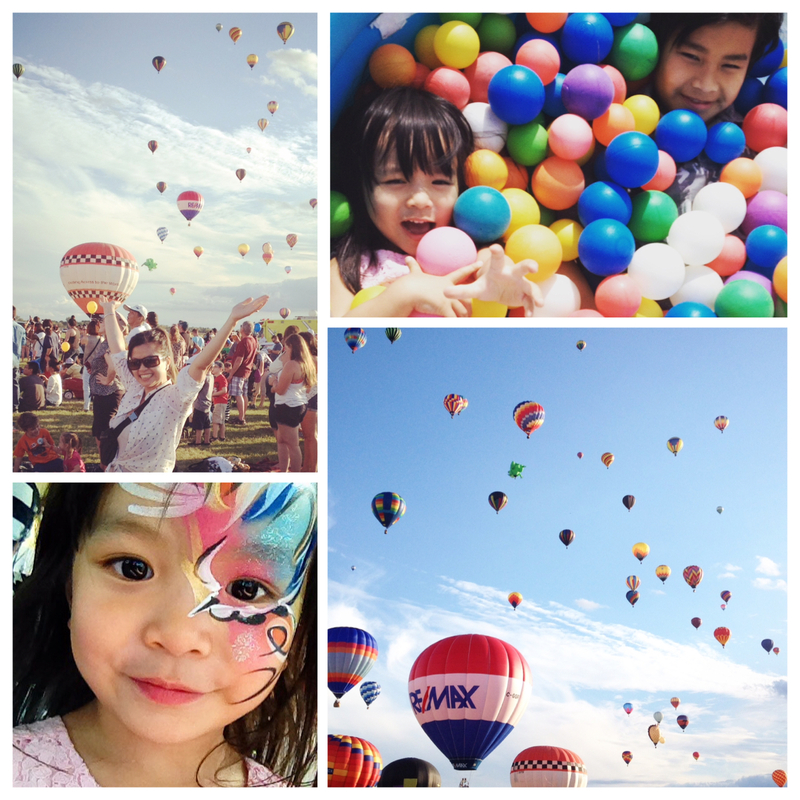 Bringing out the kid in all, we loved seeing the sky filled with colourful hot air balloons. Hot air balloons fill the sky…125 of them at the International Balloon Festival! Checking out the musical see-saws at Luminotherapie in the sub-zero temperatures! Outdoors not your thing? 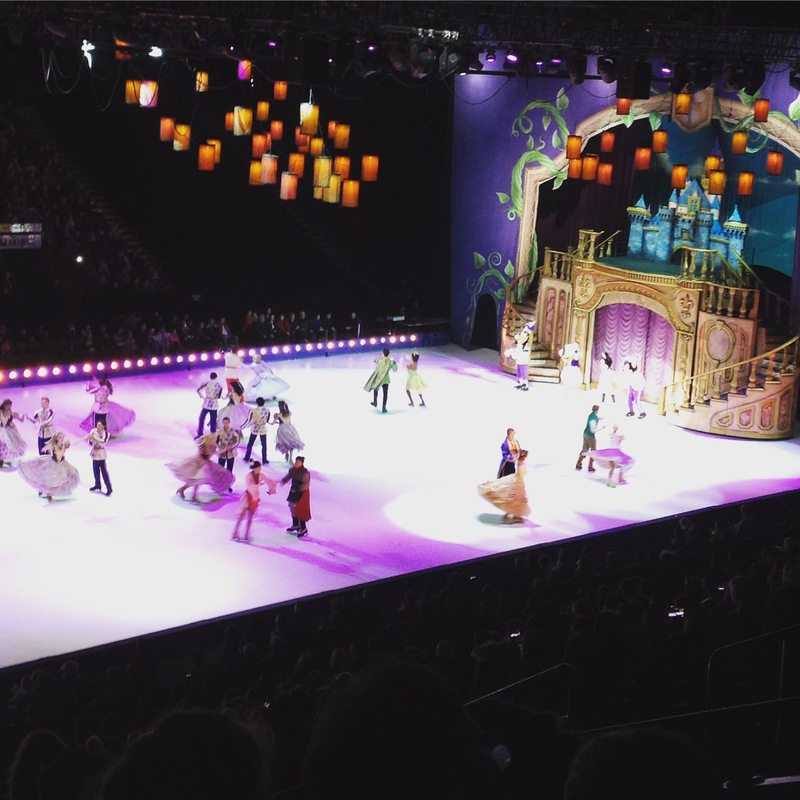 Then look to see what shows are happening, one of our favourites is Disney on Ice! Mickey Mouse and crew never go out of style. The charming magic of Disney always has us singing along and escaping to the Magic Kingdom. So whether it be balloons, igloos or even a singing mouse…look into what’s happening in your city and make time for a new experience. Look at your city through tourist’s eyes. Check out local reviews and websites on where to visit, and must-see attractions that make your city special. Chances are there many places that you have yet to discover. Have you tried indoor skydiving at Sky Venture? Marvel at the various ecosystems (and penguins) at the Biodome? Jump to your heart’s content at iSaute or take in some astronomy at the Planetarium? There are new adventures at every corner, and some don’t even cost a cent. 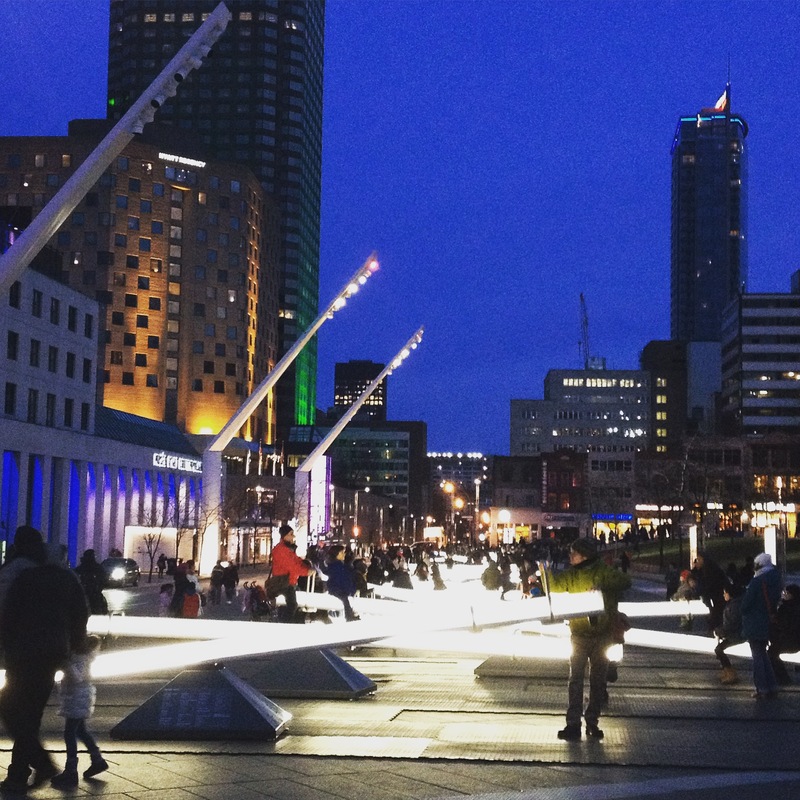 In the winter, you can grab your skates and enjoy some of the city’s many outdoor rinks. 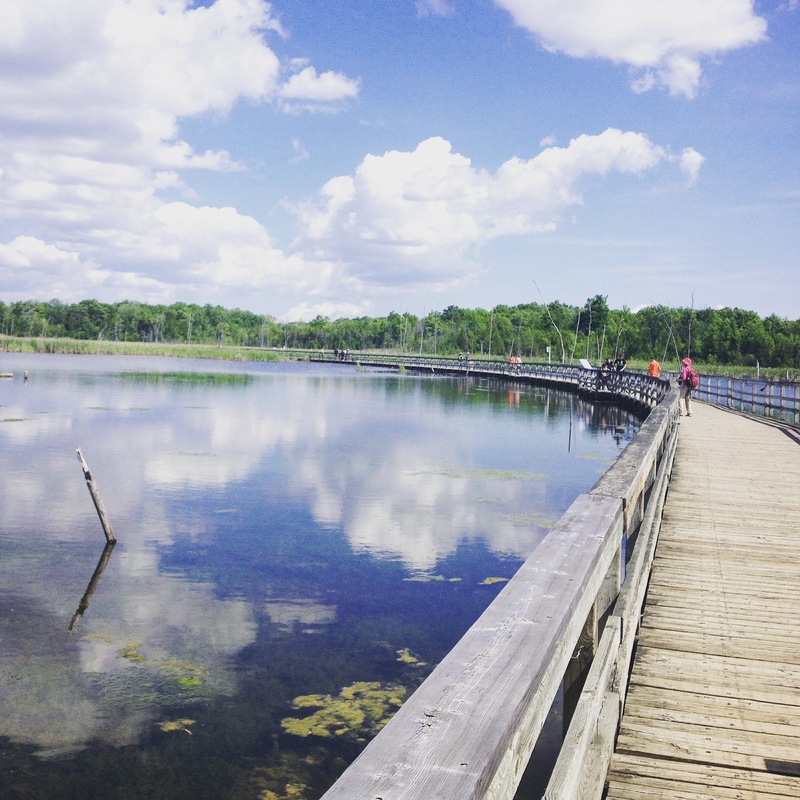 In summer, enjoy the city’s abundant network of parks and discover new bike paths or walking trails. 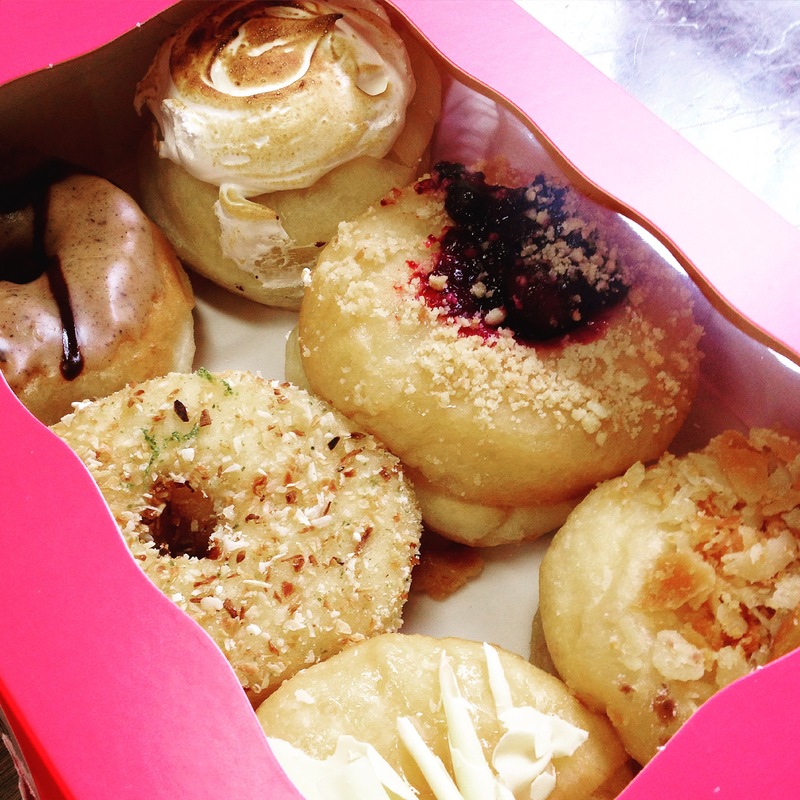 Rediscovery may be even as simple as trying a new restaurant, a coffee shop, or bakery in a different neighbourhood. Whatever you choose, it’s about stepping outside your comfort zone and regular routine to create new memories. Pink balls!!!! A beautiful afternoon in the Village.